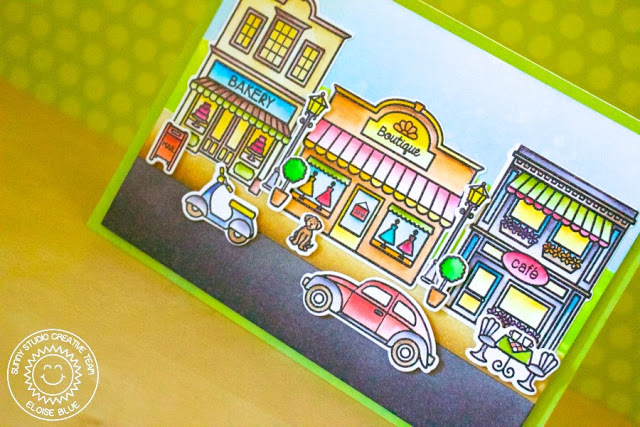 Hi everyone, I'm up on the Sunny Studio Stamps blog today featuring the new City Streets stamp and die set. I love this set - it's so dainty and cute and great for scenes, which you guys know are my favourite! Make sure you stop by the Sunny Studio Blog today to see how I made this card!